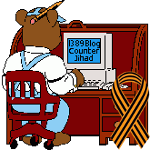 Photo of the day — 1389 Blog - Counterjihad! 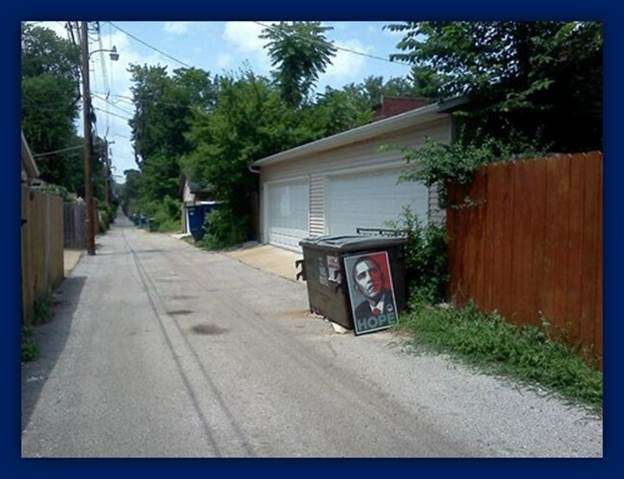 I’d like some Obama toilet paper. Available from Big Mouth Toys via Amazon.